To create an Offer, navigate to the Side Menu panel, click on “Offers”, select “Create Offer” and start by filling out your Offer details. Name – Give the Offer a name to help you identify it. Advertiser – the Advertiser for the Offer. Category – The Category or “Vertical” for the Offer. Status – Only “Active” offers can route Traffic, set to “Pending” if the Offer needs approval. Cookie Only? – When enabled, the tracking platform will not append the TID variable to the URL. URL – The l anding page for the Offer. You can pass dynamic variables to the URL using “Tokens”. Preview URL – If set, the Preview URL will show to affiliates instead of the l anding page URL. Description – Use this field for notes and other important information about your offer. Tokens are variables that are appended to the URL to pass data and track information about your clicks. The Tokens that you add to your Offer URL When the click is routed through Kuala, it will dynamically populate the token with data. Revenue & Payout tracks revenue, cost and profit in Kuala. Revenue Type – How revenue is tracked for the Offer (RPC, RPA, RPS). Revenue Per Click – Revenue is generated when a user clicks on a Tracking Link. Revenue Per Action – Revenue is generated when a postback is fired by the Advertiser. Revenue Per Sale – Revenue is generated when a postback is fired by the Advertiser and a sale amount is passed to the platform. Revenue – The amount of revenue generated. 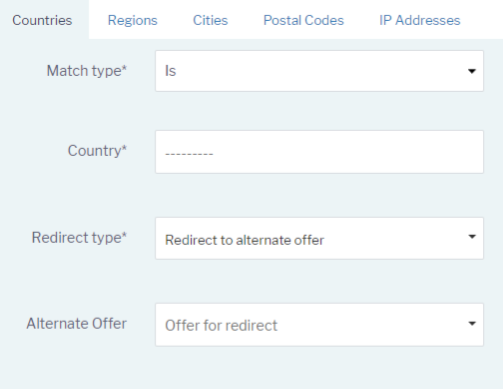 Payout Type – How payouts are tracked for the Offer (CPC, CPA, CPS). Cost Per Click – Cost is calculated when a user clicks on a Tracking Link. 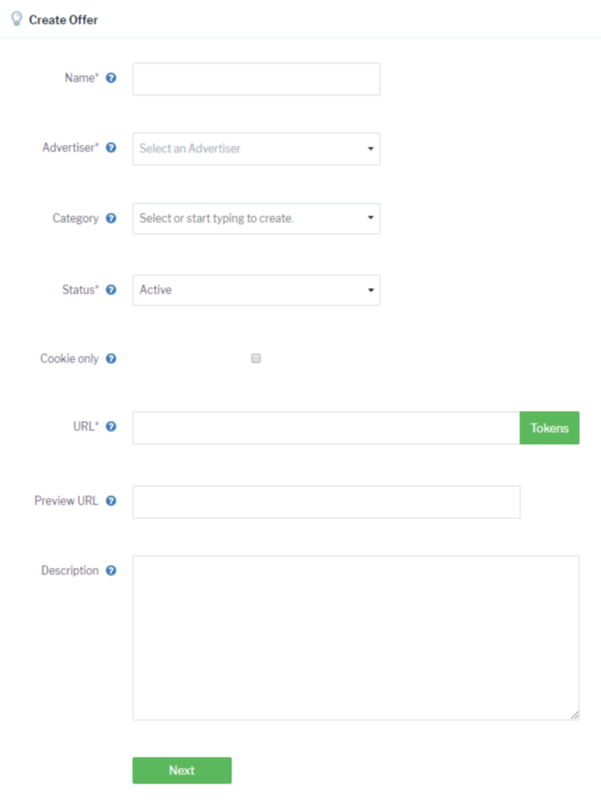 Cost Per Action – Cost is calculated when a postback is fired by the Advertiser. Cost Per Sale – Cost is calculated when a postback is fired by the Advertiser and a sale amount is passed to the platform. Payout – The amount paid out and tracked as cost / expense. Permissions is where you can select which Affiliates have access the Offer. Affiliate Access – Only Affiliates in the “Approved” column will have access to the Offer. 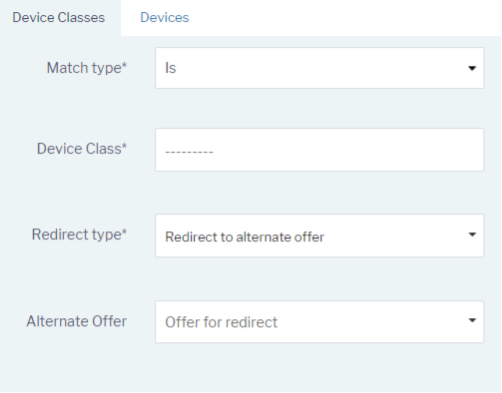 This section is where you can setup tracking for multiple conversions. Multiple Conversions (or “XID”) are the ability to attribute multiple conversions single Transaction ID. Intervals – The amount of times Kuala will track multiple conversions for the Offer. Affiliate Intervals – The amount of times Kuala will track multiples conversions for a specific Affiliate. Interval – Which multiple conversion (XID) will trigger the interval settings. Revenue – The revenue amount for the selected interval. Fixed Payout – The fixed payout for the selected interval. Rev Share Percentage – The rev share payout in percent. The specific percentage of the revenue is added to the fixed payout. Global Caps – Capping Rules that are applied to the Offer. Cap Type – The metric type that will trigger the cap. Time Period – The time period settings for your cap. Cap Limit – When this value is matched or exceeded, the matching redirection rule will be applied. Redirect Type – The type of redirect to use when the cap limit is reached. 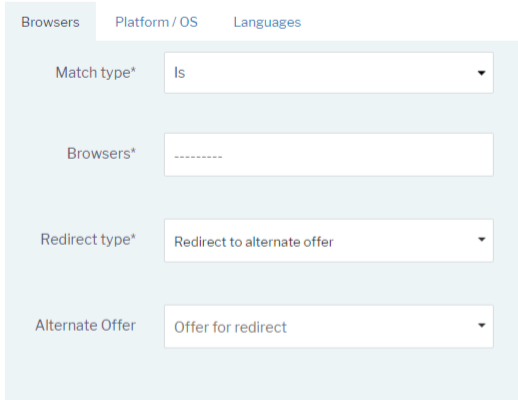 Redirection Rules is where you can setup advanced targeting rules to target users and optimize your traffic sources. We maintain lists of known webcrawlers like googlebot, bingbot and spiders, anonymous proxies, Tor exit nodes and unsafe networks. Use this section to choose your Bot Filtering settings. Block Crawlers – By enabling this we will block all crawlers and web scraping clients. Block Proxies – By enabling this feature we will block requests from all proxies and known sources. Revenue Rules override the Revenue settings for the Offer. Revenue Rules will trigger when the Rule criteria is met and the revenue settings will use whatever “Type” or “Amount” is set. Affiliate Overrides give you the ability to override Revenue, Payout and Redirect settings for specific Affiliates.